(Natural News) Ever since humanity’s first foray into space, our astronauts have had to contend with deep-space radiation. Scientists have done what they can to protect space voyagers and technology from exposure to cosmic rays. But, as new research has shown, that may not be enough: The radiation environment of space may be higher than previously conceived. To come to this conclusion, Schwadron and his team analyzed the observations gathered by the Lunar Reconnaissance Orbiter (LRO) in the last four years. First launched in 2009, the robotic spacecraft has been instrumental in planning upcoming missions to Earth’s lone satellite. This is because the LRO is equipped with the Cosmic Ray Telescope for the Effects of Radiation (CRaTER), which allows it to measure the moon’s radiation environment. But what could have caused the spike in GCR levels? The answer may lie in our sun. During episodes of high solar activity, the sun’s magnetic field reaches across the stretch of our solar system. GCRs are then deflected by the flow of the magnetic field. Unfortunately, there are also periods when the sun’s activity ebbs. It’s all part and parcel of an 11-year cycle: Six to eight years of low solar activity followed by two to three years of intense activity, then the cycle starts anew. Since 2006, however, solar activity has entered the longest and weakest lull period yet. Compounding the space radiation problem is the fact that, in September 2017, a series of powerful outbursts ejected forth from the surface of the sun. These massive flares of superheated plasma only contributed to the ever-rising deep-space radiation levels. In addition to the sun’s magnetic fields, our own planet’s magnetic field and atmosphere provide extra layers of protection from space radiation. When in space, however, humans will be exposed to ten times more radiation than what they normally encounter back on Earth. Excessive radiation can cause acute and long-term damage to the central nervous system. The long-term effects range from behavioral changes to decreased motor function to alterations in cognitive function. 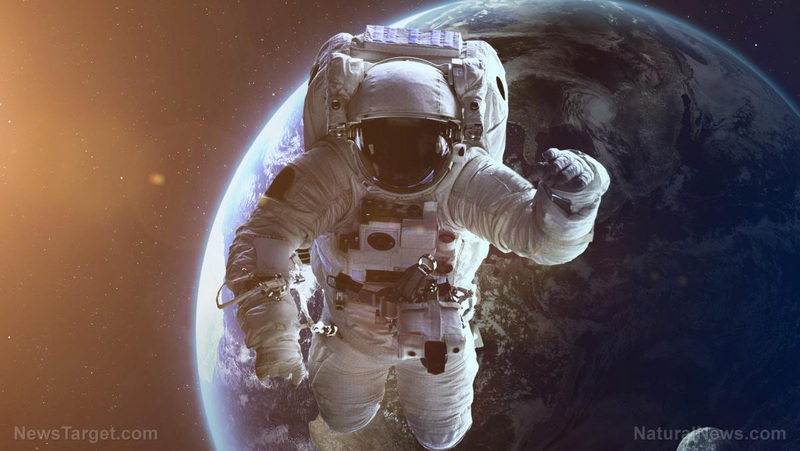 Our soft tissues are especially susceptible to space radiation, as prolonged and excessive doses can lead to cataracts, circulatory problems, cardiac diseases, and other degenerative tissue conditions. Go to Space.news to read up on even more news relating to space exploration.